Torn between a couple of email service providers or even more? Relax, you are not alone. Making up your mind can be tough when there are hundreds of ESPs who all claim to offer “the best fit” for your business needs. In today’s post, we’ll go through several questions to ask the potential providers that will help you choose an ESP that will really be a match for your brand necessities. But before that, let’s answer a few questions you might be asking yourself right now. 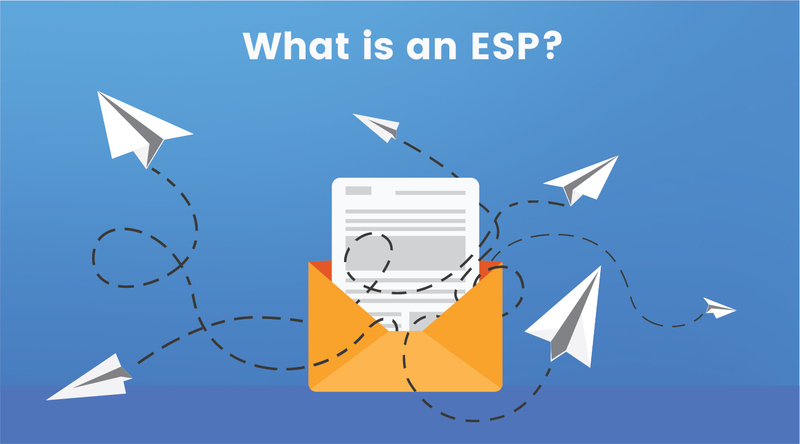 What is an ESP for email marketing? ESP stands for email service provider. Email service providers are platforms which allow users to send mass marketing emails, mass transactional emails and other types of emails to specific lists of recipients (subscribers). Email service providers let you send hundreds and thousands of emails to potential leads and customers with just a click. Moreover, most ESPs offer automations which means you can send mass emails even while you are sleeping. Such an opportunity is definitely alluring for most email marketers and business owners. provide reports which help users measure the success of their campaigns. Why choosing a particular ESP is so important? Don’t they all offer the same? No, not really, and that’s definitely good news to you! Besides having different interfaces, email marketing platforms have several basic functionalities and a lot of different advanced features such as integration opportunities with third parties, email builders, error detection capabilities, security tools, etc. When it comes to choosing the right ESP, you need to find the one whose services and features correspond to your exact needs. Once you’ve found the perfect match, you’ll know it because your deliverability rate and ROI will increase. Migrating to the new ESP will happen seamlessly, along with integrating your systems with it. You’ll receive collaboration and timely technical support. 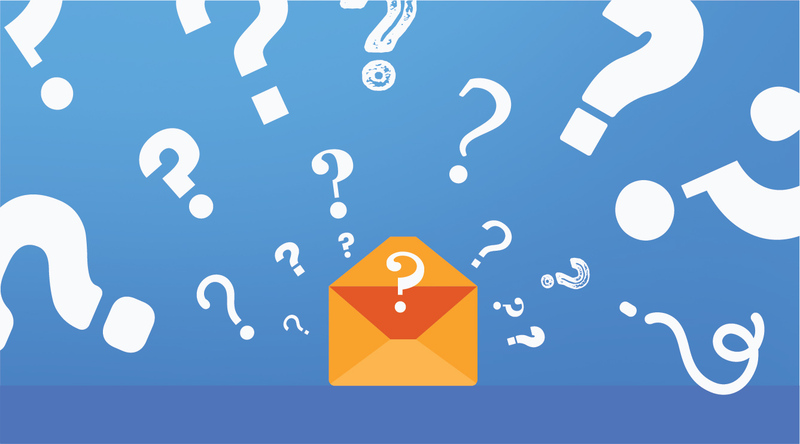 These and many more factors will clearly speak that you’ve chosen the right ESP but before you do, here are the questions you need to ask several email service provider candidates. 1. What email types do you support? Some ESPs are exclusively focused on a transactional email service which means they are great if you need to send automated responses, operational messages, and other transactional mailings. However, if your purpose is to conduct whole email marketing campaigns, you need to find an appropriate vendor. Planning your budget is a must-have step before you decide on an ESP. Ask for a consultation on the plans according to the volume of your email database and sending patterns. Have in mind that some ESP offer free plans with basic features which might or might not be good for you. Ask for such and then upgrade to paid plans. 3. What about additional costs, fees, payment methods, and termination terms? These are all factors you need to clear up when considering different ESPs. It’s important not to make rash decisions. At first, a vendor may seem more affordable but there may be additional costs that will impact your budget. In result, the scales may turn in favor of the other. Everything related to costs and payment needs to be cleared up in advance. 4. Is the interface user-friendly? As a user, you would love to set up new campaigns and monitor results as quickly as possible. Your ESP should provide an easy-to-understand, intuitive and functional interface that will help you do your job seamlessly. 5. Do you have an email builder or an email template library? Not everyone wants to integrate custom HTML emails and even if you do, for some campaign you would just want to use the ESP’s email builder. How easy is it to work with? Is there a diversity of pre-made templates that can be edited? 6. Is API integration available? If you want to connect your own platform and CRM tools to the ESP in order to sync data and manage your systems from a single interface, then you need to ask in advance if this option is provided. 7. Will you have a dedicated IP? A dedicated IP allows you to control and maintain your reputation as an email sender, as well as have a better control on your deliverability. If you are going to share ID with other senders, you need to ask the provider how they are going to manage the shared ID reputation, e.g. will they suspend accounts which harm the IP? Moreover, if you send emails to huge databases, ask if you can use several dedicated IPs and how much would that cost. 8. What are your deliverability rate and is deliverability monitored? Email deliverability is a major factor which determines your success. Before you decide on a vendor, ask them about their deliverability rate for the entire customer base. Ask if they monitor deliverability constantly. Do they allow third-party deliverability audit or do they offer one? 9. How about segmentation options and A/B testings? When asking about segmentation options and A/B testings, we recommend that you ask if the ESP supports exactly the segmentation options you need and how easy would that be to handle? Would you have to create separate versions of the same template and separate email lists even if you want to change only the subject line? Or would the template update automatically? What are the possibilities for segmentation? 10. What is your uptime and how do you handle the downtime? Uptime is also a major factor you need to ask about. Choose an ESP which can provide 99.9% uptime and also ask how they handle the downtime. Do they recover data? Ask about their records of past crises and how they handled the situation. 11. How will the migration to the ESP go? You are looking for a smooth migration process without impacting your revenue or other essential metrics. 12. How will you track your success? Ask about what kind of analysis and reports the vendor provides. The basic metrics you need to follow are sent emails, delivered emails, bounces, opens, clicks. 13. How about customer support? Customer support is as essential as many other factors when choosing an ESP. Would you require 24/7 support? 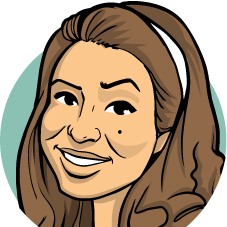 What are the channels they use for customer support – is a live chat or a phone call available? The answers to these questions determine the timely reaction of the vendor when you need assistance. Also, if you need training with the email design or coding, ask if they offer such. 14. Security and compliance with regulations? For you, it’s very important to know that the email service provider uses reliable security tools and if their policy is compliant with the regulations. Sending emails to different audiences may require different levels of regulation. Also, ask about how they collect emails and how they manage the unsubscribe process. 15. Is there a free trial? Even you think you’ve found the perfect match for your business needs, you can never be completely sure unless you’ve tested out the platform for some time. Make sure you know the answers to these questions before you finally choose an ESP that corresponds to your needs best. If you believe even more questions are important in order to help you choose an ESP that’s right for your business, feel free to share with us in the comments below.